Welding and roofing and plumbing, oh my! National Apprenticeship Week, celebrated November 13-19, is a national celebration to offer education, business and labor partners a chance to display their support for apprenticeship. 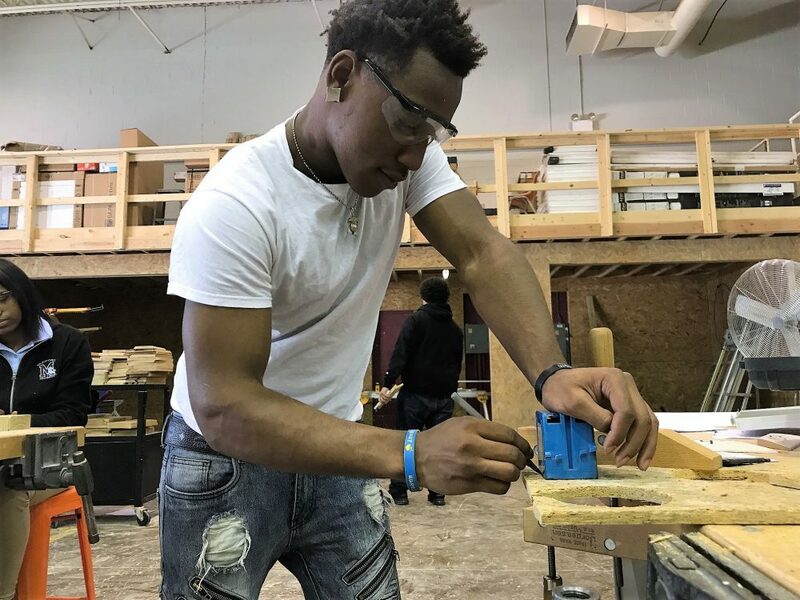 Randolph Career and Technical Center will host the 2nd Annual Apprenticeship Expo from 4 – 7 p.m. for those interested in starting a career in the skilled-trade field. Hands-on exhibits include carpentry, electrical, HVAC, welding, plumbing and more. 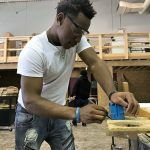 Parents, students and the community can learn about skilled trade requirements, apprenticeship training programs, Detroit-area projects in need and employment resources. Contact Renee at (248) 515-1941 with any questions or concerns.